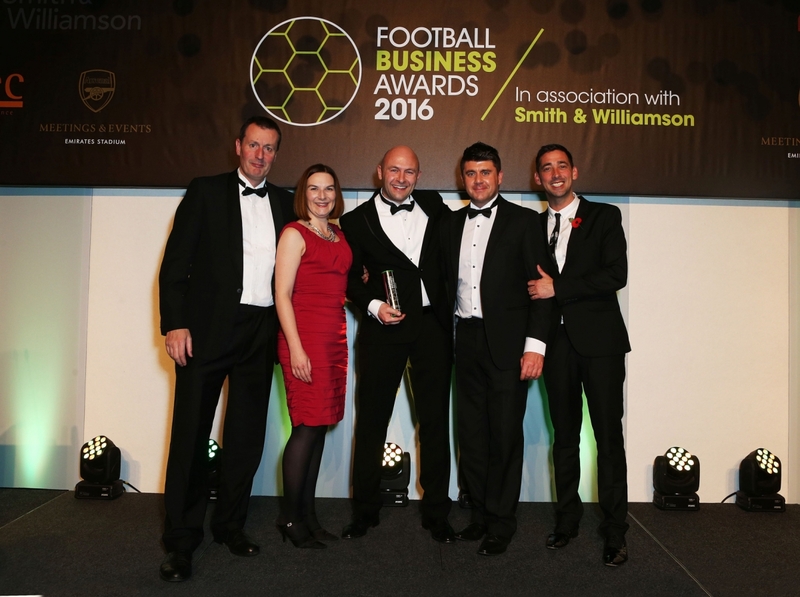 Peter and I were kindly invited to the Football Business Awards by Gary Hutchinson, Commercial Director at Sunderland AFC. The awards ceremony took place at the rather stunning Emirates stadium, home of Arsenal FC. Why were we invited? Well, The Nathan Shippey Sensory Room was a finalist in the ‘Best Corporate Social Responsibility Scheme’ along with Manchester City, Everton and Liverpool! Well. Let’s get to the point shall we? The trophy will go in The Nathan Shippey Sensory Room for all to see! We are now on the way back home, to three very happy and excited little boys, with one in particular having won a trophy for his favourite football team at the age of 9!